In this era of technological advancements, apps are our life savers where everyone expects us to know everything. Any new technical discovery takes place in the US and the next thing we know is people in Europe are writing reports about it, it is that fast. Schools, colleges, and even offices have become hubs for the newly blooming culture of technology and any new discovery is like a shiny new toy in a kid’s collection. Be it a book report or a project report, there have been a few apps that have been our life savers. In this “know it all world” we do not want you to be left behind and so here I am again with a lifesaving list of eleven apps which are certainly going to help you with your academics and will keep you updated with the many new technologies and facts. 11.1 The images/logos are not owned by us. They are owned by the companies under which they are mentioned. Trust me, this app is never going to betray you. 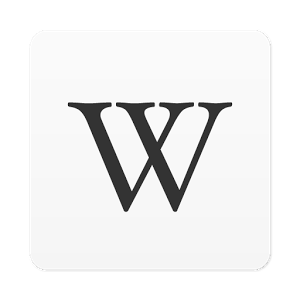 Wikipedia is that one app which will have the information about anything and everything and what more all you need to access this app is to download it free of cost. Have a short note to write on the Indian culture? Just open your app and type your search term and this lovely app will present you with loads of information about your searched topic. Reports or assignments, Wikipedia is going to be your pal and will certainly help you through thick and thin. Go ahead and download this app right now by clicking here for Android users as well as for IOS users. This app is one of a kind app which selects 5 new facts daily for you and if you are interested to know more about them then you can simply click on the know more button and it will show you the complete article. These 5 facts are chosen from various categories and they can be anything, new projects in the IT world or any latest discovery or they can even be little known fun facts. You get to choose among the various categories such as entertainment, art, science and much more and you can browse about various articles from professionals about all the things under the sun. This app comes in handy if you want to select a project topic or if you want to just start a conversation. Click here to download this app. Mathematics has been the worst enemy of many of us. We have seen the wrath of mathematics and suffered because of it at some point in our lives. But this one app is bound to transform your fear from mathematics to immense love towards this subject. Nothing is scary if and hard to understand if you practice continuously. 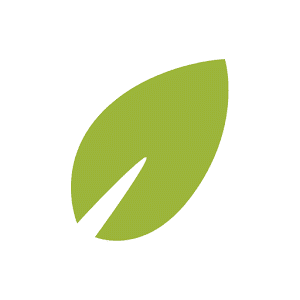 Khan Academy provides you with a user-friendly environment to practice and learn maths. There are various levels and if you practice and complete tests then you will level up. This way of learning becomes interesting and Mathematics seems to be more easy and doable after learning from Khan Academy. So what are you waiting for? Download this app right now. TED has provided us with a platform where great thinkers, programmers, and even entrepreneurs come to share their ideologies and theories. This app provides you with endless videos of amazing people from various fields talking passionately about their new and transforming ideas. These ideas can be used to do projects and even seminars. The videos are super encouraging and help you understand various topics from the best people in that field and what more, all this is free of cost. 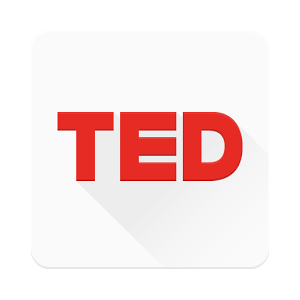 Watch one TED video and you will know what I am talking about so go ahead and download this app. If you are an android user then click here and for IOS users click here. This free of cost application provides you with endless courses in various technical fields. Few of these courses are free of cost and many of them are subscribed and have a very minimal subscription fee. 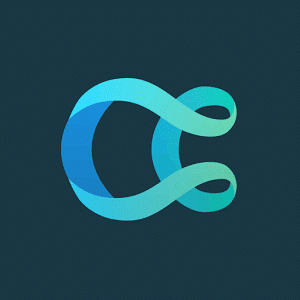 You want to enhance you programming skills in python, go to Coursera and check out their amazing python courses and learn from the lecturers from famous universities and people who have excelled in the field. These courses will not just teach you but will also help you in specialization in a certain field of interest. Get this app from here. 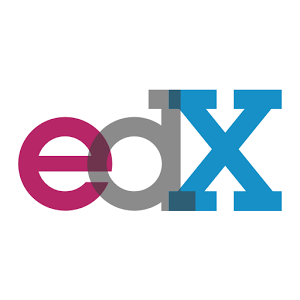 EdX is an initiative which allows you to take different courses of various elite universities such as Harvard. These video lectures are free of cost and all you need to do to access them is to enroll yourself into the course. This app also allows you to perform online submissions of the course assignments and also take tests and get certificates upon successful completion of these courses. The best part about these apps is that they give you an experience of studying at those famed universities which you may want to join upon graduation. So without wasting any time just download this app and get started with the courses. Have Spanish homework to complete? Don’t worry and just get the Duolingo app. 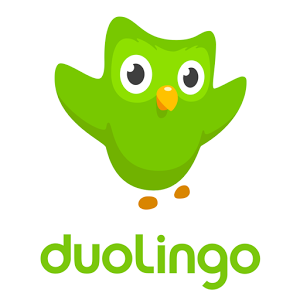 This wonderful app allows you to learn from a large range of available languages. Not just by watching videos but this app has the facility to teach you the correct pronunciation of the words by playing various audios. You can learn French, Spanish, Hindi and many such languages through this app. Once you have practiced thoroughly then you can take tests that allow you to understand your weak points and your strengths. It is a must have app for all of us and to get this app click right here. Want to learn android programming but you don’t know from where to start? This app right here is the perfect thing for you. 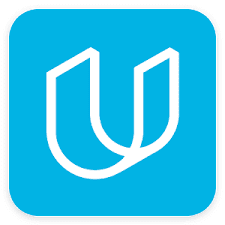 Udacity provides you a range of courses and all the tools that you will need to learn the course. From video lectures to an example solution everything is provided to you to learn your course thoroughly. At the end of the course, you can give a test and get proper certificate. Udacity allows free as well as subscribed courses and you can choose from either according to your requirement. Already have a course in mind? Just click here to get this app. Python, Java, C++, C, you name it and Programming Hub has the tutorial for all these languages. Nerds like me will certainly have this app installed in their mobile phones. This app also has solutions for many reusable and common programming problems for any language you select. You can learn at your pace and practice as much as you want. The app also provides you with interview questions related to the language of your choice. What more do you want from a cool programming app like this? Hurry up and get this app by clicking right here. 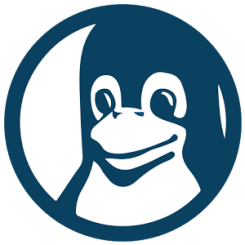 Guide to Linux is a perfect place to start from if you are interested in Linux programming language. This app helps you explore the Linux programming environment and understand the command line programs and shell scripts. If you are interested in understanding the operating system then Linux is the aptest OS to start with. The app includes many examples and syntax of all the basic Linux and UNIX concepts. 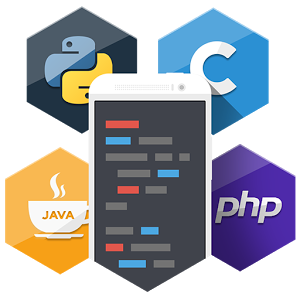 This app will also help you to do shell scripting and understand the types of shell scripting languages. To explore more and download this app click here. This application is like a personal library in your mobile phone. 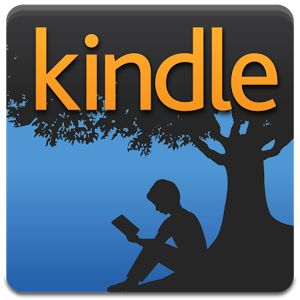 Kindle has a variety of books from various categories to choose from. The app has been developed to give its users the feel of reading a book. You can flip pages to go to the new page and even maximize and minimize the text at your will. 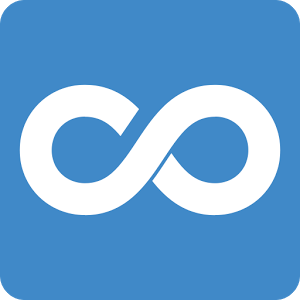 With this app, you can enjoy unlimited reading as well as listening. Surprised, aren’t you? Yes listening, since this app allows you to not just read the book but you can also hear the audio. Now you want to download this app for sure, so click here and get your kindle. The images/logos are not owned by us. They are owned by the companies under which they are mentioned. Nice Blog. Keep On Posting.